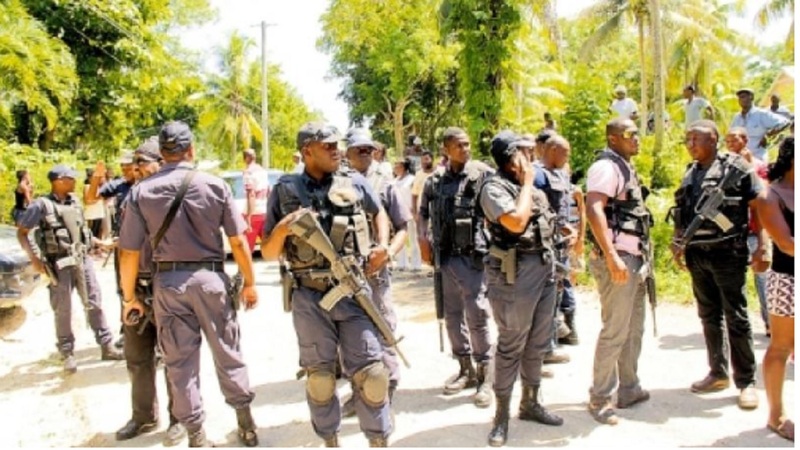 The early morning arrival of a team of police officers at a home in Sandy Bay, Hanover on Thursday, resulted in the lone occupant of a house being arrested in relation to an alleged gun offence. 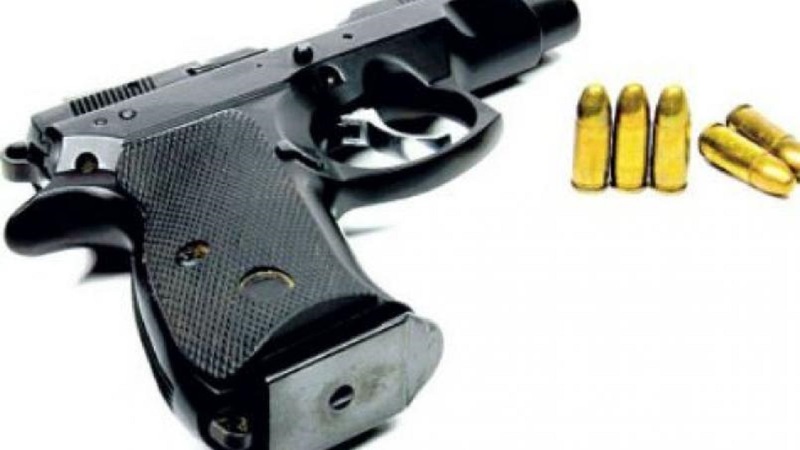 Reports from the Hanover police are that the officers seized a homemade firearm and three rounds of ammunition during an operation on Church Lane in Sandy Bay on Thursday. The male occupant of the house in question, was taken into custody in relation to the alleged seizure. The police said about 3:00 a.m., lawmen were in the area, when the house which was occupied by the man was searched and the weapon was found inside a room at the dwelling. 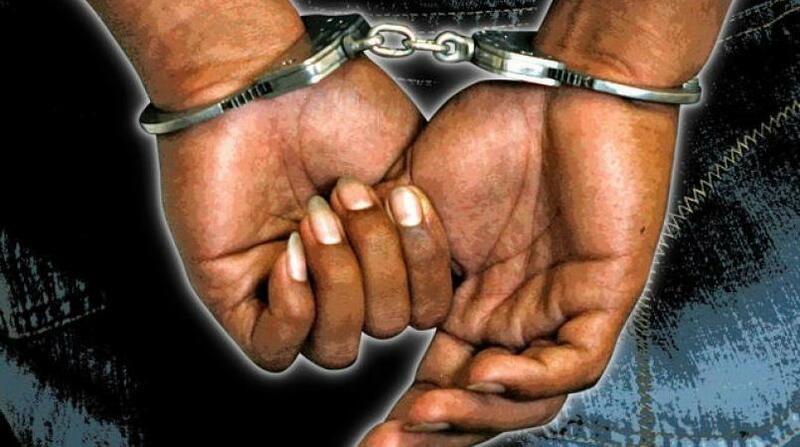 The identity of the detainee has been withheld pending further investigations. The Sandy Bay police are continuing a probe into the find and seizure.